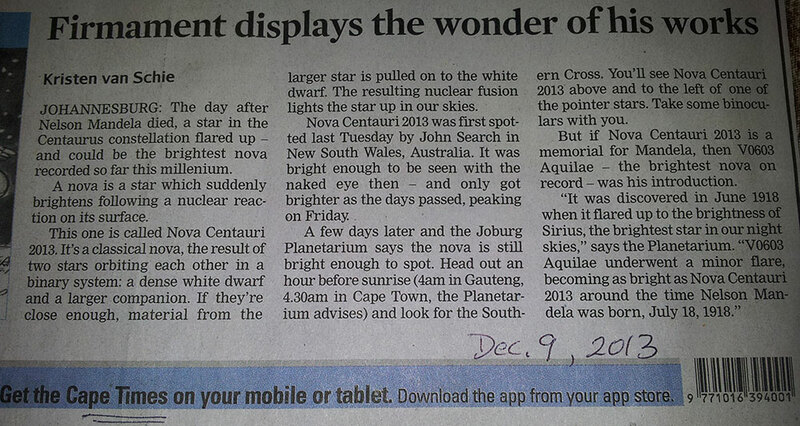 There was an article in the Cape Times about the Nova Centauri 2013 and a Nuclear fusion. Was that perhaps the shooting star we saw almost at 9pm, when Mandela died. It was for sure the brightest shooting star I had ever seen and I often have spend time in the Karoo. Strange, but who knows? They also mention that in June 1918 a very bright star appeared known as V0603 Aquilae.This star was getting as bright as the Centauri in July 1918, when Mandela was born they said. What do you know about this? We all enjoyed the stargazing very much. I think specially being before we went to see all the Observatories the next morning. 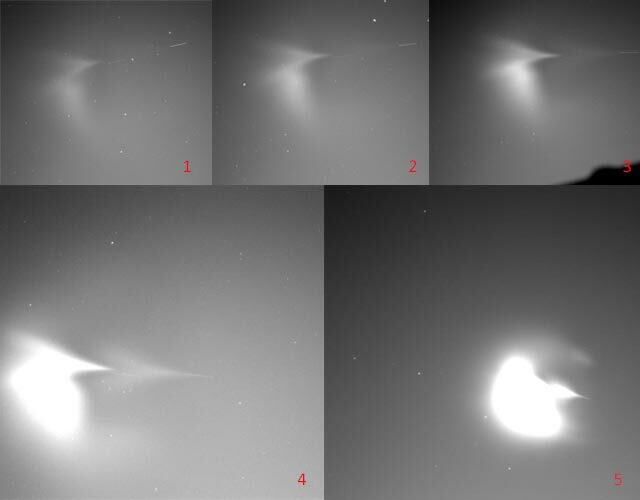 Made it all more understanding, but it is however all still “mind boggling” (nice English expression describing it). Rita and Jurg moved from Swellendam after having lived there for 25 years, Rita as a primary school teacher and Jurg as bank manager. 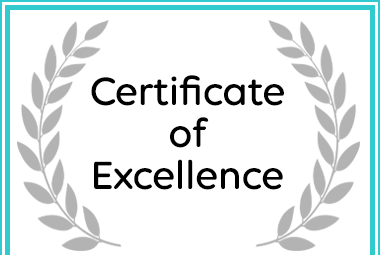 Rita, born in Sutherland, always had the passion to return and be of service to the community and Jurg also runs his own real estate agency. 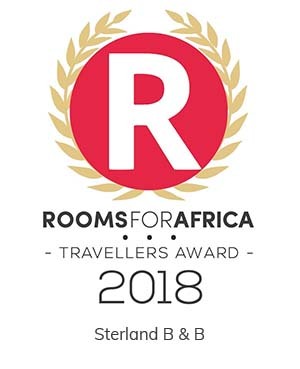 Sterland La Pari Pari in Sutherland was Awarded a Certificate of Excellence on Afristay. © 2018 Sterland Guest Houses & Stargazing. Website designed & hosted by Personalised Promotions.